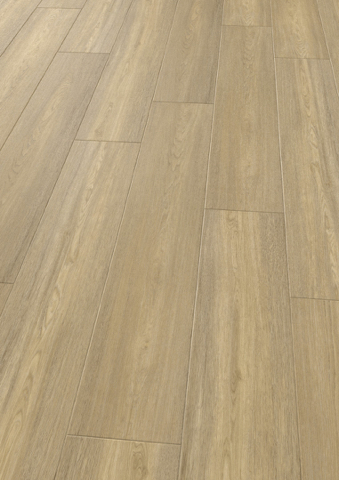 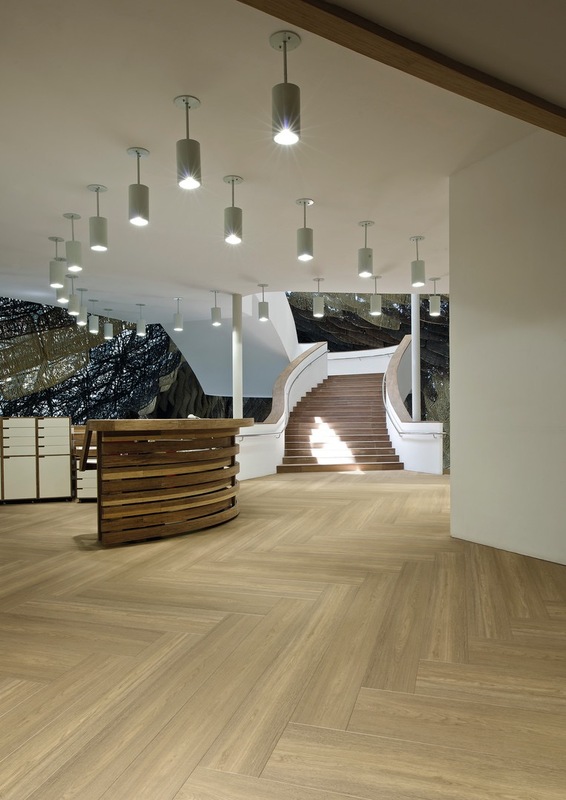 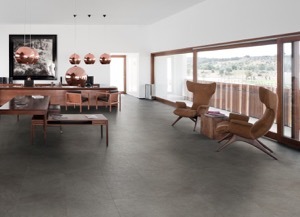 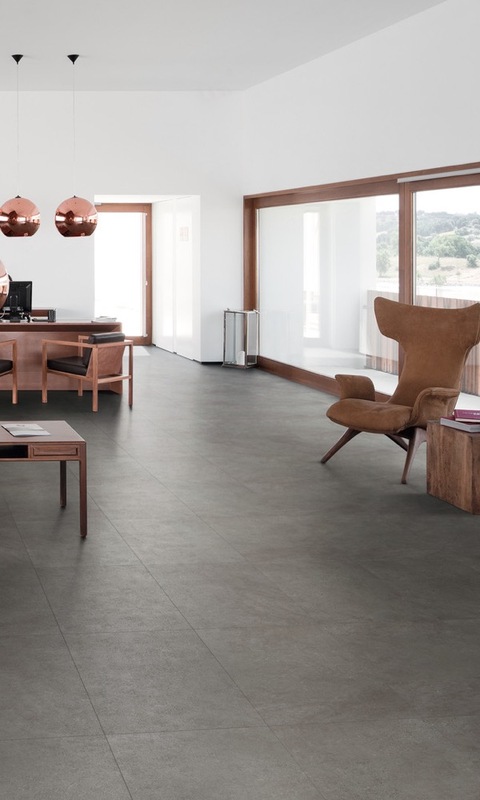 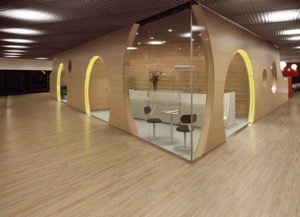 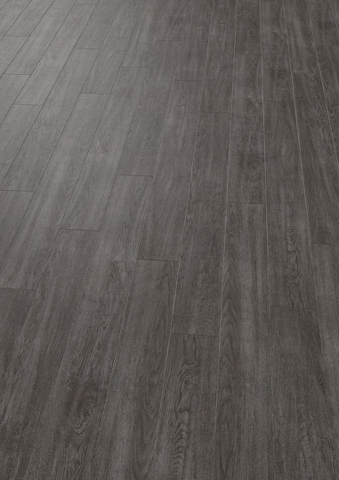 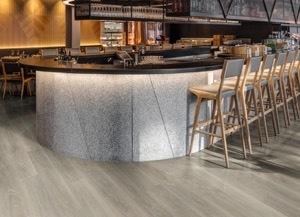 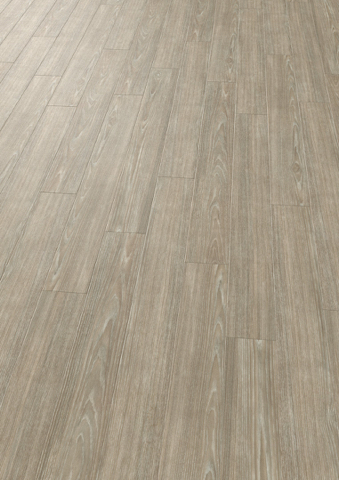 The latest addition to Polyflor’s renowned Expona family of high design and high performance commercial luxury vinyl tile products is the updated Bevel Line collection, now rebranded as Expona Bevel Line and featuring brand new contemporary wood and stone effect designs. 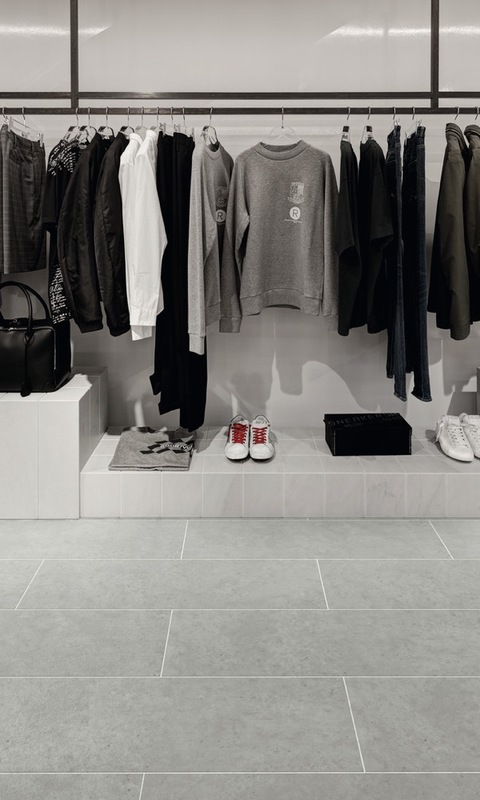 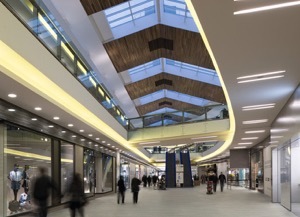 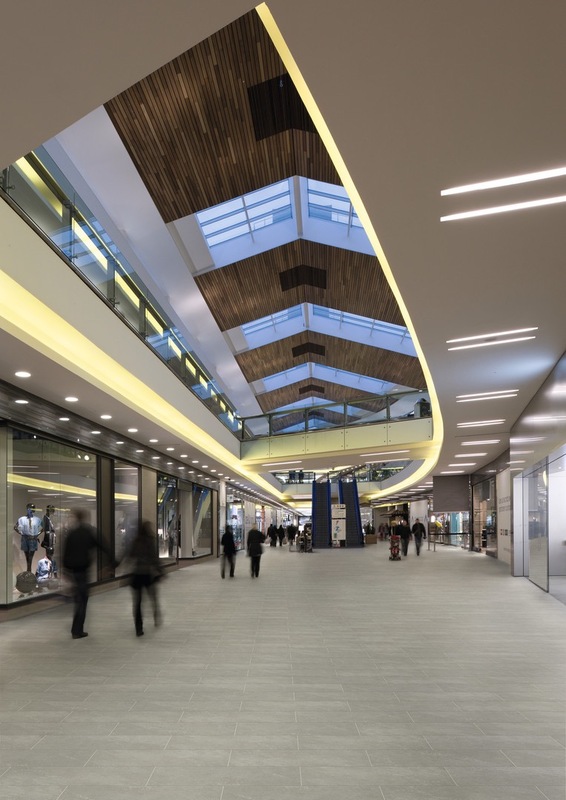 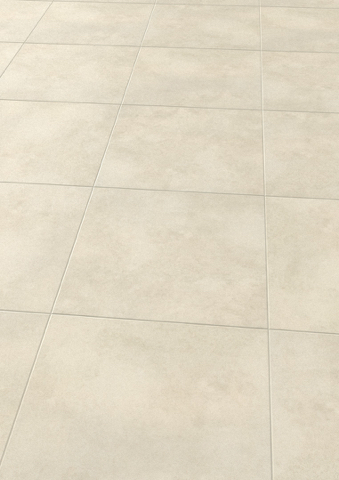 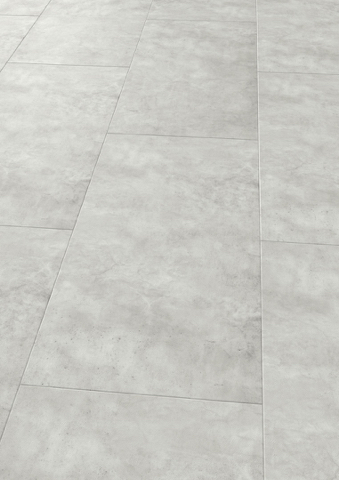 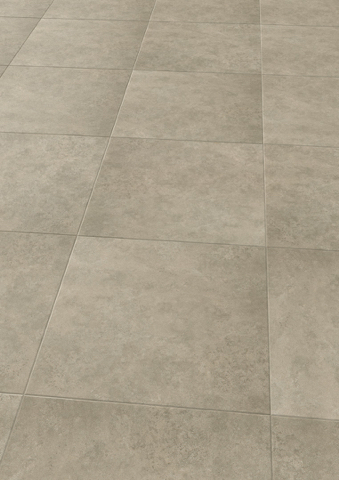 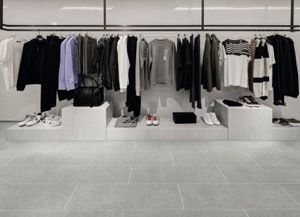 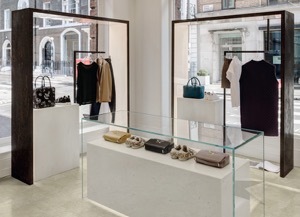 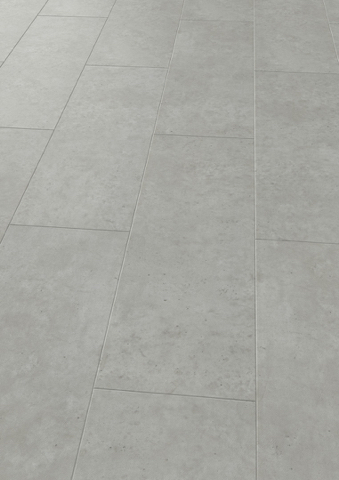 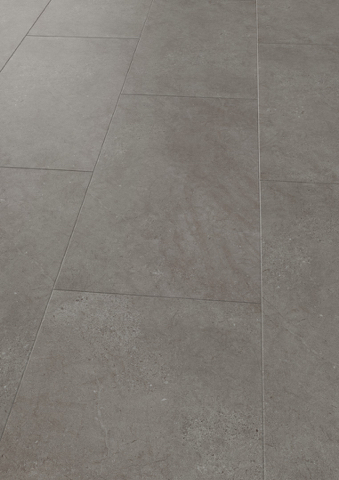 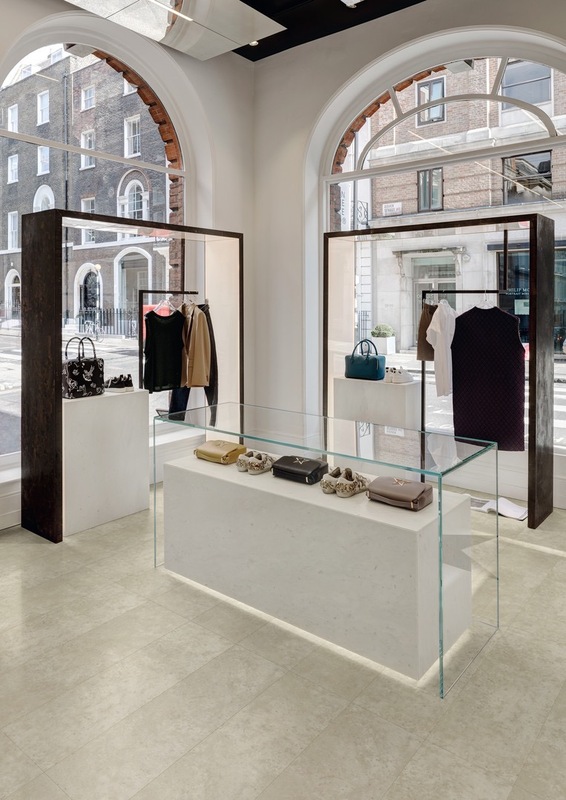 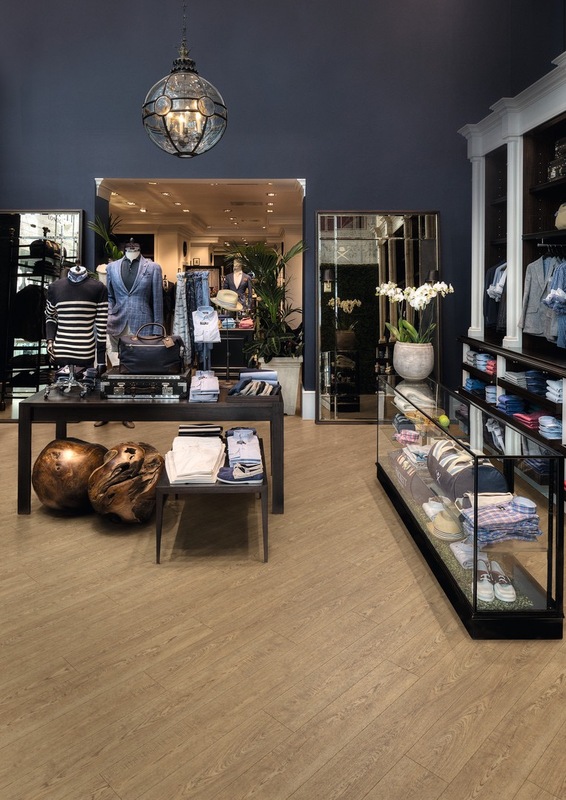 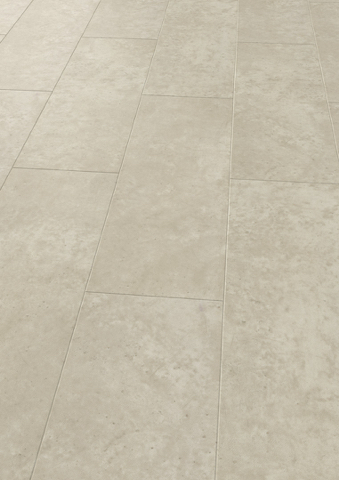 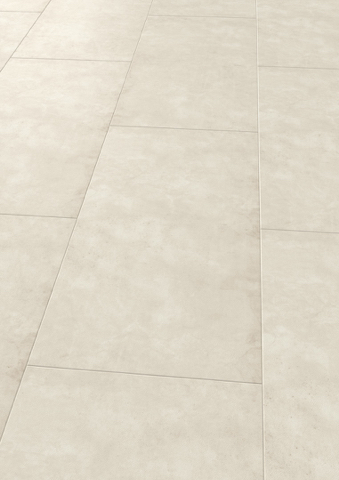 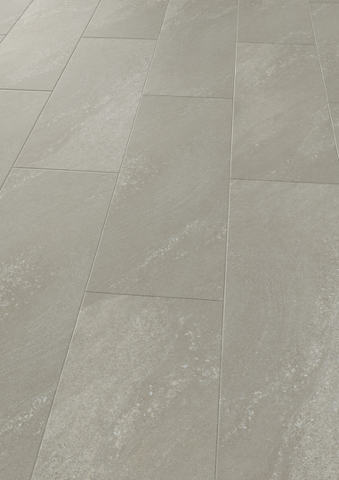 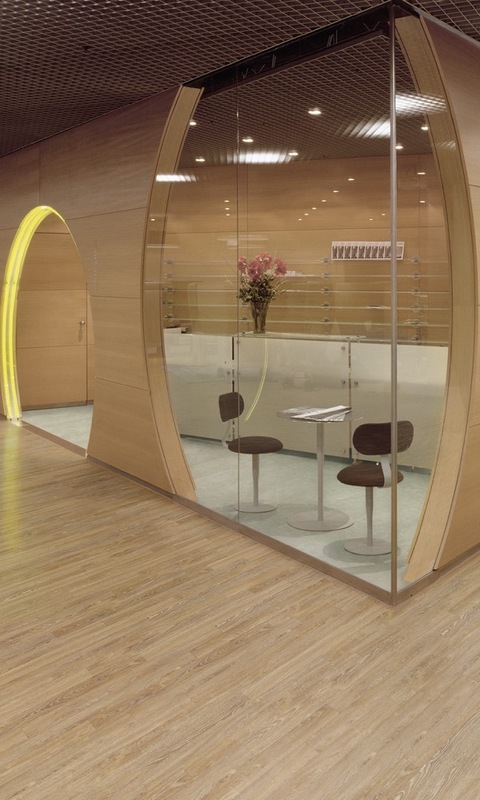 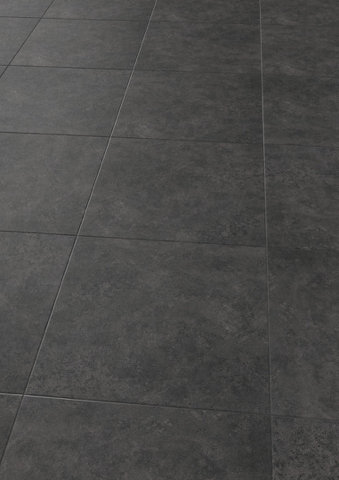 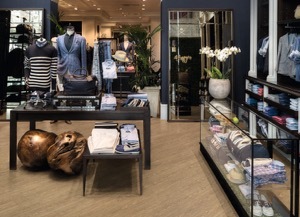 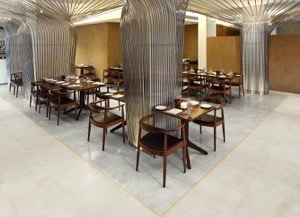 Key design features such as colour variation, pattern formations and complementary surface textures help Expona Bevel Line beautifully replicate natural flooring materials and achieve a high specification finish. 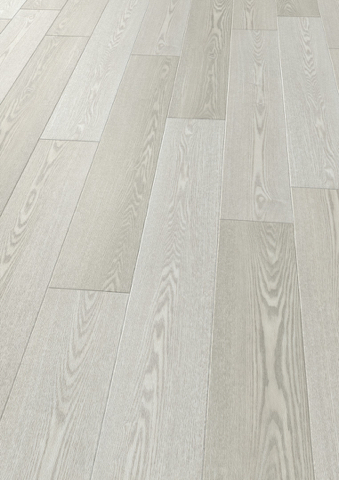 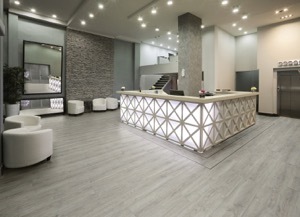 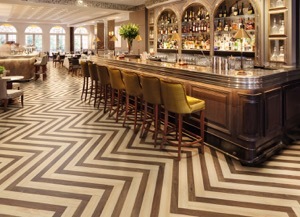 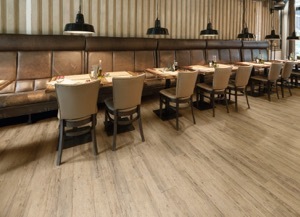 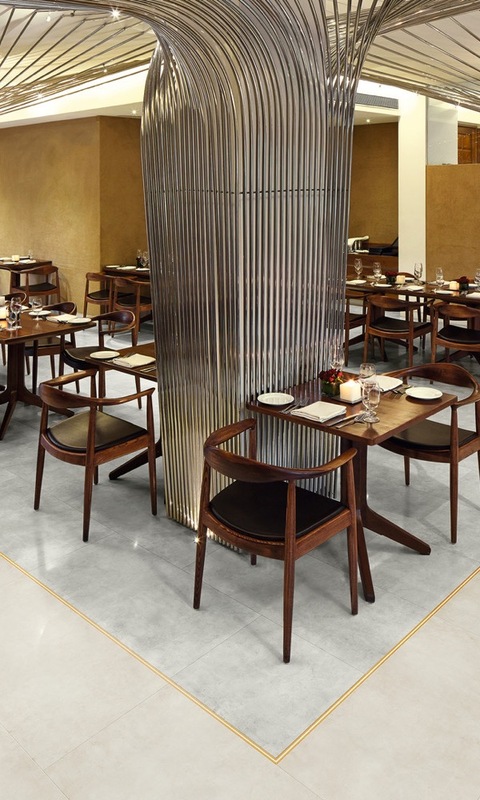 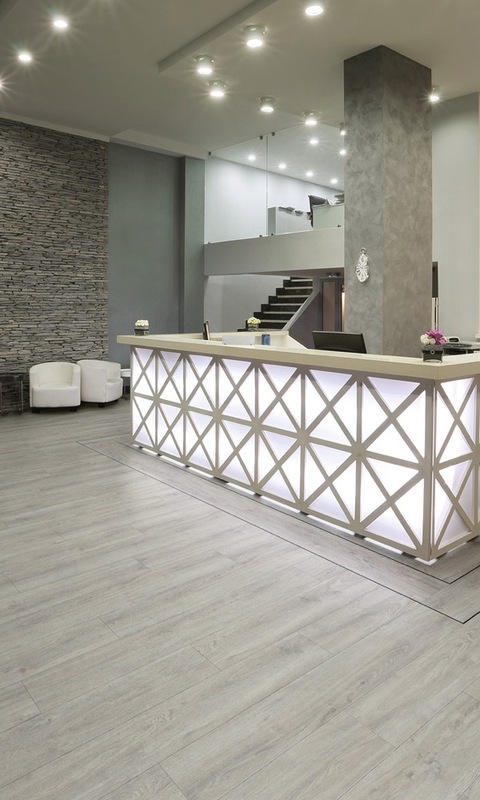 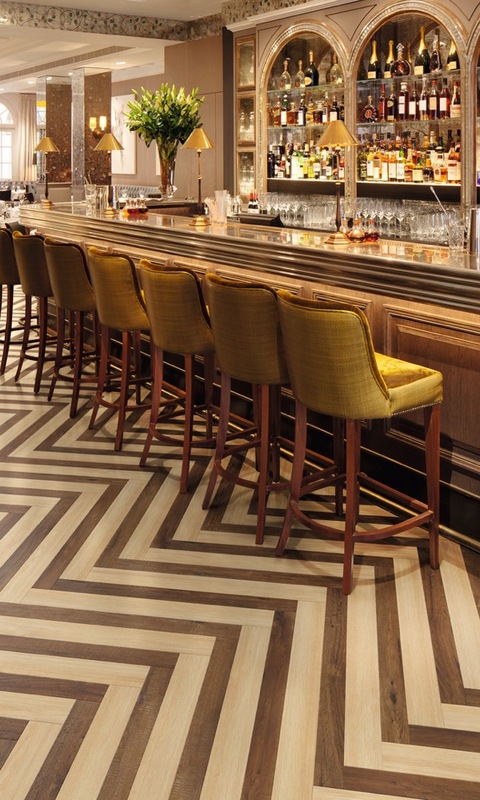 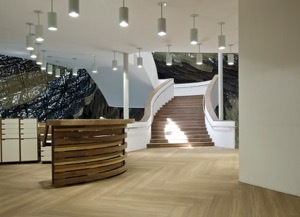 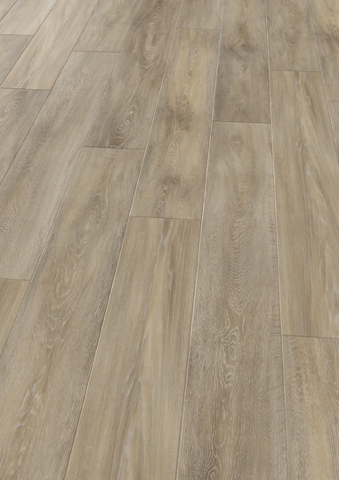 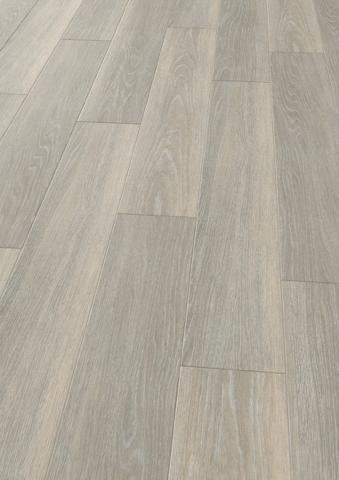 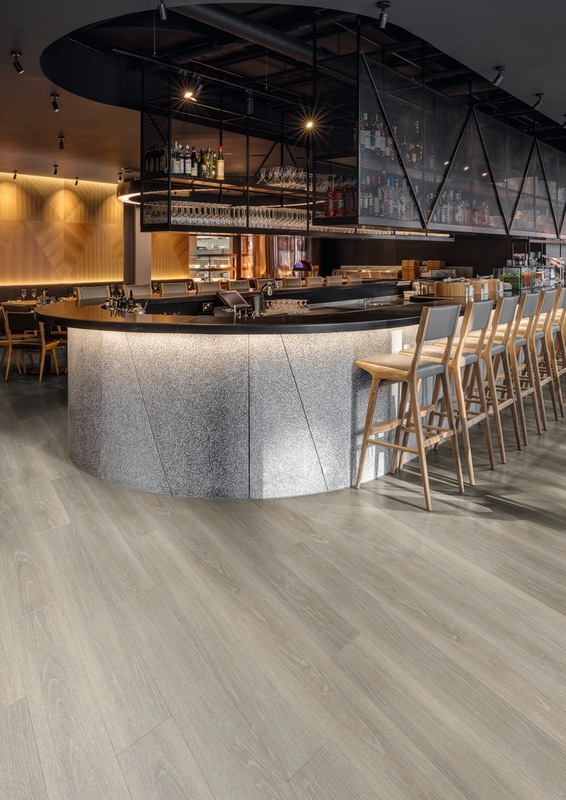 Designs in the wood collection feature intricate details and unique characteristics that you would expect to see in real timber flooring, including on-trend grey toned woods and rustic elements which are becoming more popular for commercial interior projects. 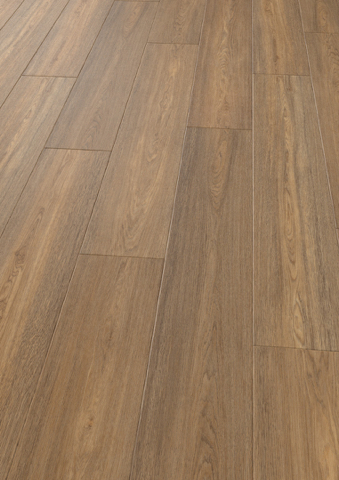 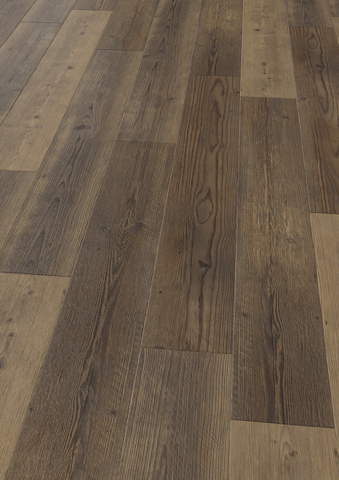 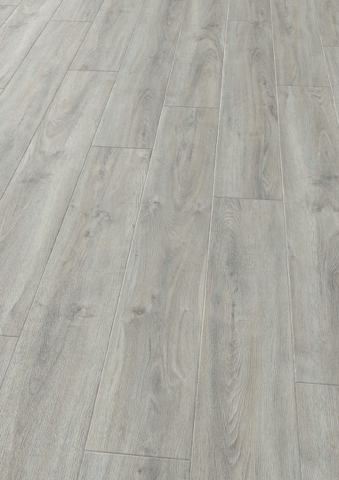 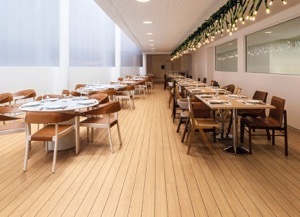 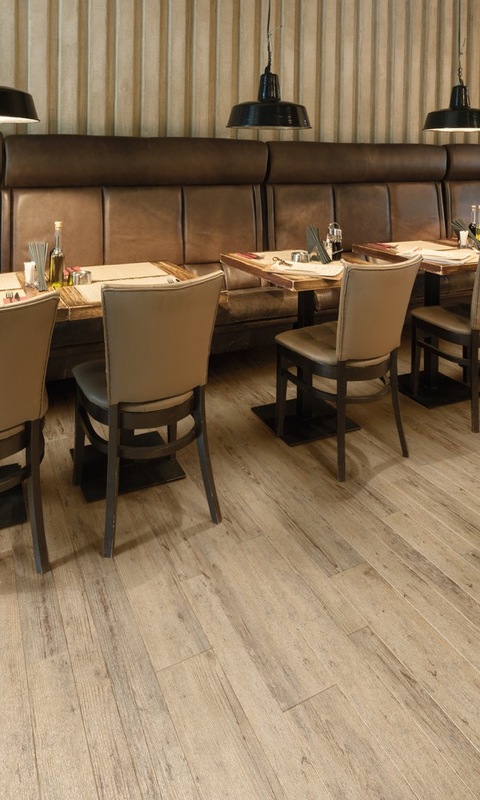 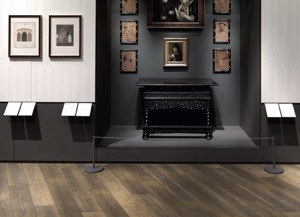 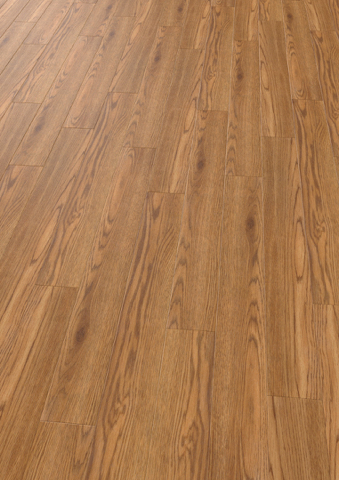 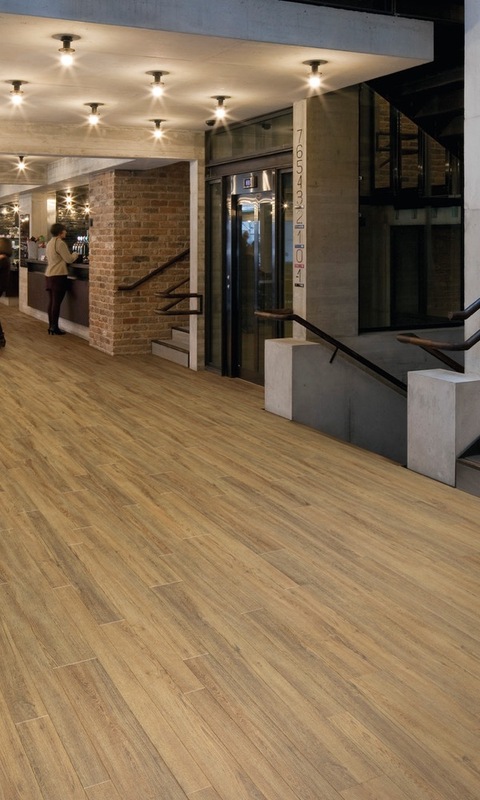 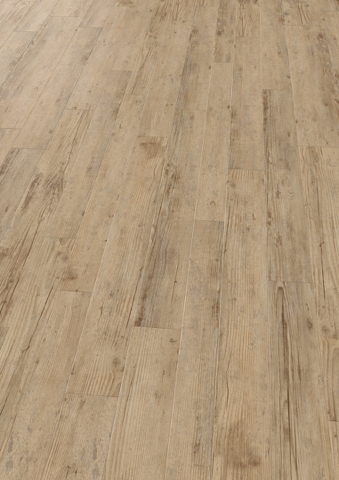 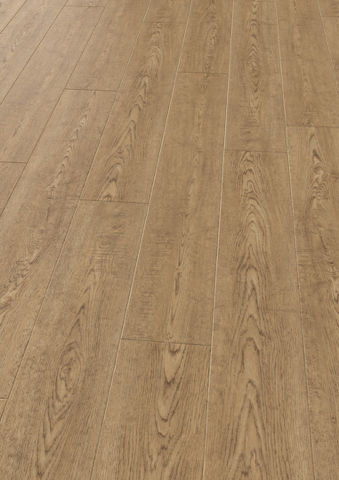 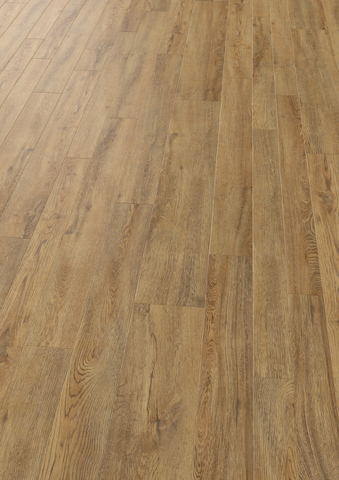 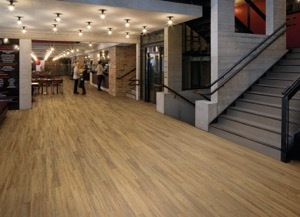 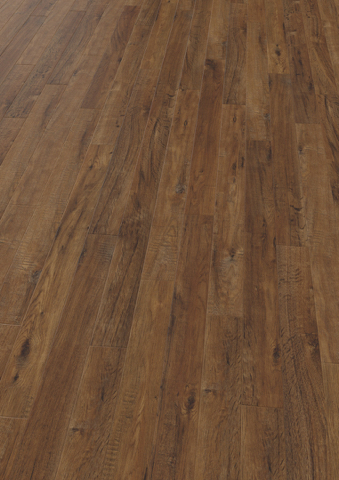 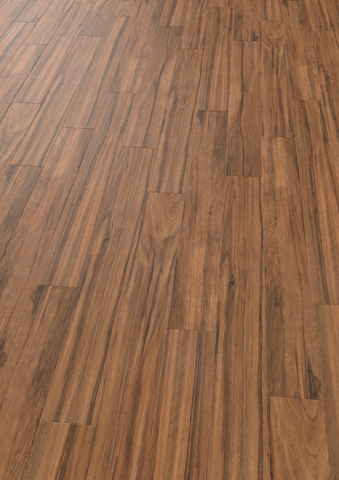 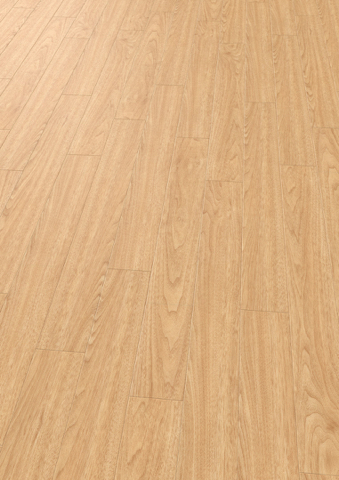 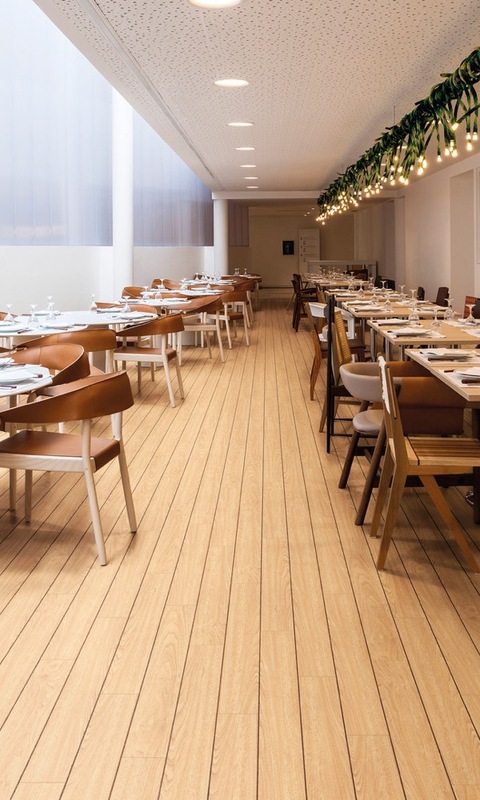 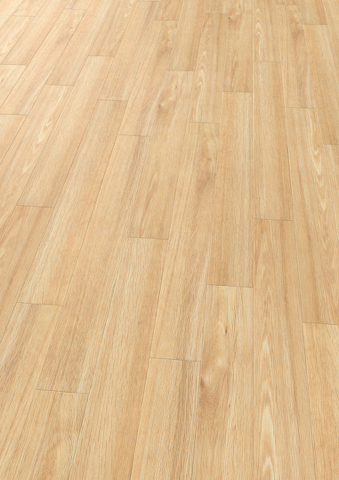 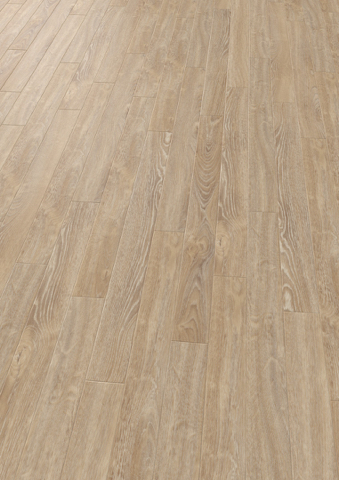 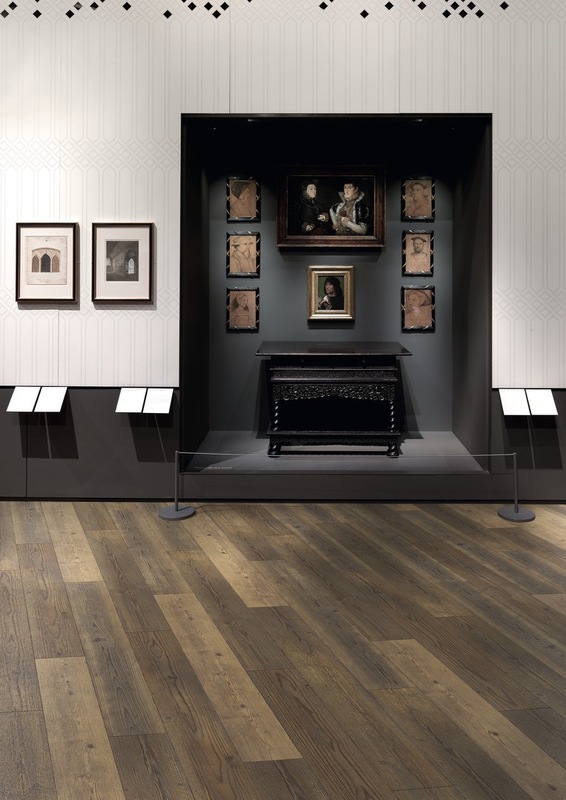 With both slim plank and wide format designs available, Polyflor have also added Enriched Variety Oak and Boardwalk Variety Oak to the collection, which include a mixture of different sized planks within each box to create the look of a recycled wood floor.